California Assemblymember Reginald Jones-Sawyer, Sr. is requesting $100 million to assist young people who find themselves on the wrong side of the Law. The money will support the Youth Reinvestment Fund, a proposal that would specifically help vulnerable youth populations, including minorities, children with disabilities, girls, LGBTQ youth, and foster children, according to a press release. Assemblymember Jones-Sawyer points to research indicating that diversion and mentoring programs produced $3.36 of benefits for every dollar spent, reducing crime and saving taxpayers money. The proposal relies on trauma-informed, community and health-based interventions, instead of incarceration. 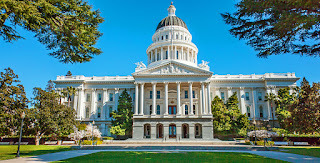 Last week, Youth Reinvestment Fund advocates joined forces in Sacramento to lobby for the funds which they believe will help thousands of at-risk youths avoid detention, The Chronicles for Social Change reports. Supporters hope for a different outcome than last year when a similar version fell short. Jones-Sawyer, who represents South Los Angeles, Florence-Firestone, Walnut Park, and a portion of Huntington Park, is confident that funding community organizations to work with at-risk youth will pay off immensely in the long run. 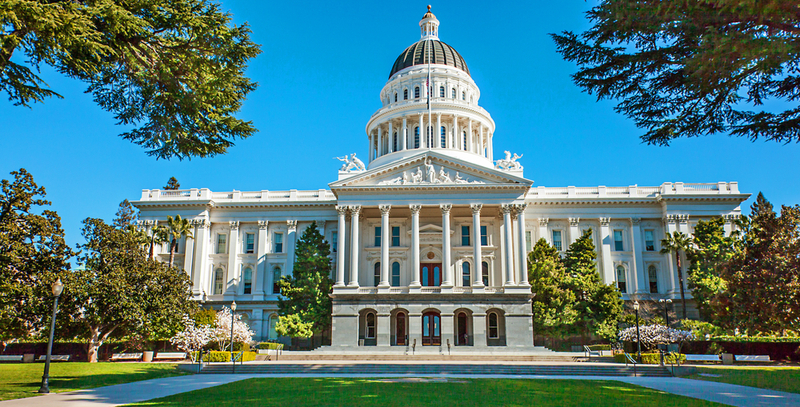 If the budget proposal is approved, the assemblymember says it will keep 10,000 young people from arrest, detention, and incarceration each year. $10 million for Tribal Diversion Programs for Native American youth. $15 million for social workers to assist minors in juvenile or criminal court, within the public defenders office. $75 million would fund local diversion programs and community-based services for at-risk youth over a 3-year grant period. One of the critical components of the Youth Reinvestment Fund is hiring more social workers to help out in public defenders' offices. As it stands right now, only three counties (Los Angeles, San Francisco, and Contra Costa) have social workers on site in public defender's offices. Even still, Jones-Sawyer notes that there are not enough social workers to participate in every case, according to the article. Brendon Woods, head of the Alameda County Public Defender’s office, says that when young people have the help of social workers, it reduces recidivism rates. The Law Offices of Katie Walsh specialize in juvenile law. If your son or daughter is facing criminal charges, Attorney Walsh can assist you and your family in several ways. Please contact our office for a free consultation. At first glance, Campus Kilpatrick in idyllic Malibu, CA, may not be what you might expect, a juvenile detention facility. That is because the center is following a somewhat different outline for the rehabilitation of youngsters with past troubles. Those sent to Kilpatrick are subject to a 16-week rehabilitation program focusing less on punishment and more on education, counseling, and vocational training. Instead of correctional officers running the show, teachers and counselors take center stage—guided by a trauma-informed and child-centered approach. With a model more similar to a boarding/military school than a detention facility, the first class of residents arrived on campus July 3, 2017, and “graduated” just before the turn of the year. While the program is widely hailed as a success, it will take years before we can know for certain how effective the program is compared to previous approaches. A group of independent researchers is following the youths who complete the Campus Kilpatrick, The Los Angeles Times reports. It is likely that it will take a great length of time to determine the efficacy of the "L.A. Model" of juvenile rehabilitation. The L.A. Model is one of many changes when it comes to juvenile justice in California. Last week, a new watchdog agency to oversee the Los Angeles County Probation Department was approved by the Los Angeles County Board of Supervisors. Juvenile abuse, sexual assault, and the practice of solitary confinement at detention camps for young people are among the chief concerns. There are “profound and deep-seated” problems, Chief Probation Officer Terri McDonald tells NBC Los Angeles. McDonald is tasked with reforming the department, and she supports the oversight commission. She also wants to point out recent successes, such as Campus Kilpatrick and the closing of three probation camps. "I believe profoundly in oversight," McDonald said. "I believe in community engagement and transparency in the work that we do." The commission's job will be traveling to and observing juvenile halls and camps throughout the state, according to the article. 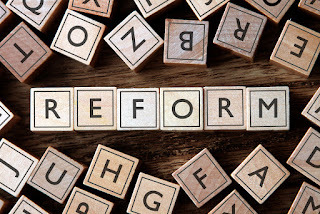 The watchdog is also responsible for tracking the recent criminal justice reforms in California and report directly to McDonald and the parole board. Eventually, the commission will oversee adult probationers, as well. As the saying goes, ‘crime doesn’t pay;’ however, and as far as the state is concerned, criminals do. Everyone knows that in many cases if a person is caught, charged, and convicted of a crime, they are facing jail time. If the offender is a minor, they are remanded to a juvenile justice facility for a given length of time. The thing that most people do not know is that the easiest part of a given punishment is the time behind bars, the hard part is the financial costs that come with breaking the law. The economic toll extends far beyond retaining the services of an attorney, and remember, if you cannot afford a lawyer, then one will be provided for you. 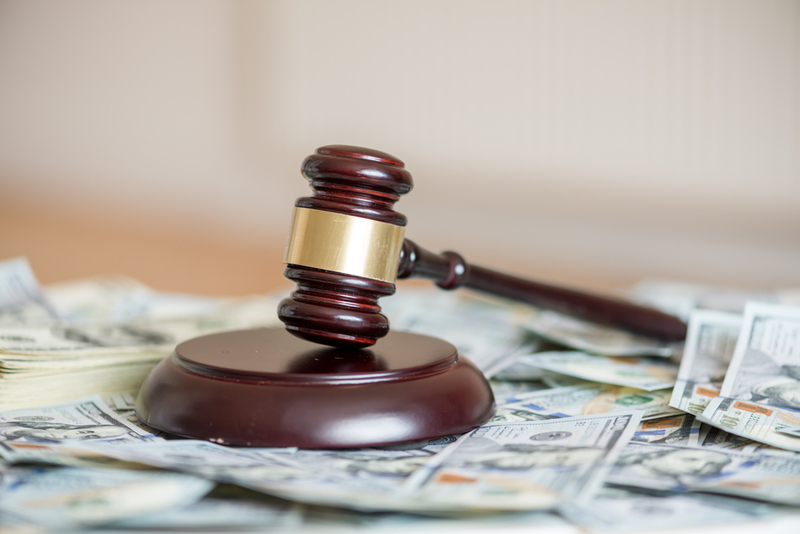 Depending on the offense, sentencing can include victim restitution; and more times than not, people released from jails and prisons go on probation for varying lengths of time, all of which costs money. It is no different for juveniles either, except for who is responsible for paying the bills. Of course, it is unrealistic to think that a 16-year old can pay their legal fees, it isn’t as if they have high-paying jobs. So, the bills fall on mothers and fathers who, in most cases, are on the lower end of the socioeconomic scale. When a youth's fines and fees are not paid, the debt is taken up by the tax franchise board which will garnish the money from parents’ paychecks, according to the article. Even still, Kate Weisburd, Director of the Youth Defender Clinic in California, says that counties end up paying in the long run. Recouping fines and fees from impoverished families ends up costing counties more than what offenders owe in the first place. The fact that adjustments need to come about isn't lost on juvenile judges, according to the article. In fact, the National Council of Juvenile and Family Court Judges approved a resolution that would no longer require juveniles and their families to cover the legal costs. In California, a law went into effect this past January making it the first state to do away with fees for incarcerated youth. It may be more difficult in some states to enact such reforms; however, individual judges have the right to not levy fines and fees against minors. At the Law Offices of Katie Walsh, we specialize in juvenile law. If your son or daughter is facing criminal charges, Attorney Walsh can assist you and your family in several ways. Please contact our office for a free consultation.